Every child deserves a beautiful smile! 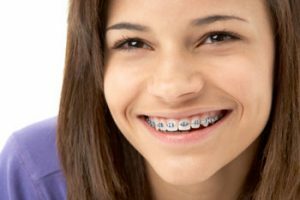 Jodi Guttenberg DDS & Associates, Pediatric Dentists has been providing dentistry for kids from infancy to adolescence on Long Island, NY since 1987. 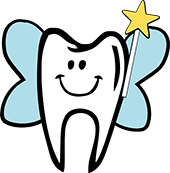 We provide dental treatment from infancy through young adulthood, specializing in care for all children, including the most fearful. 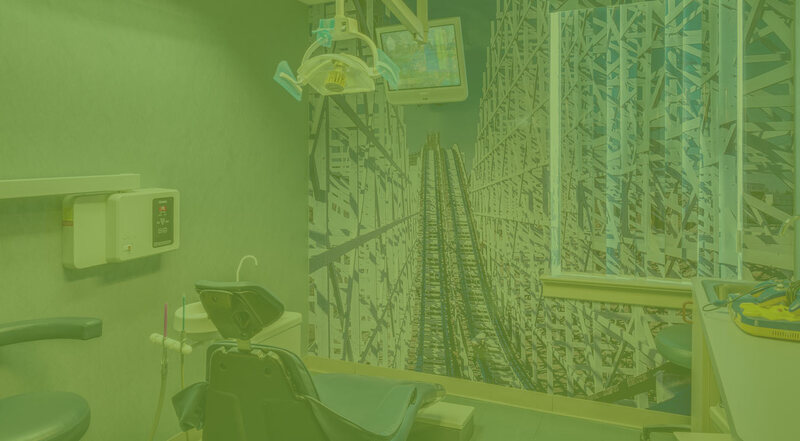 Special needs patients are treated with expertise in our comfortable atmosphere. TV and video games in every room, Comfortable kid friendly atmosphere! 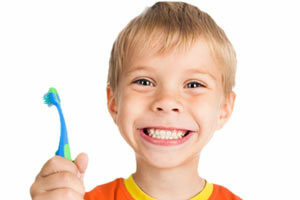 We are committed to making your child’s first dental visit a pleasant and comfortable one! 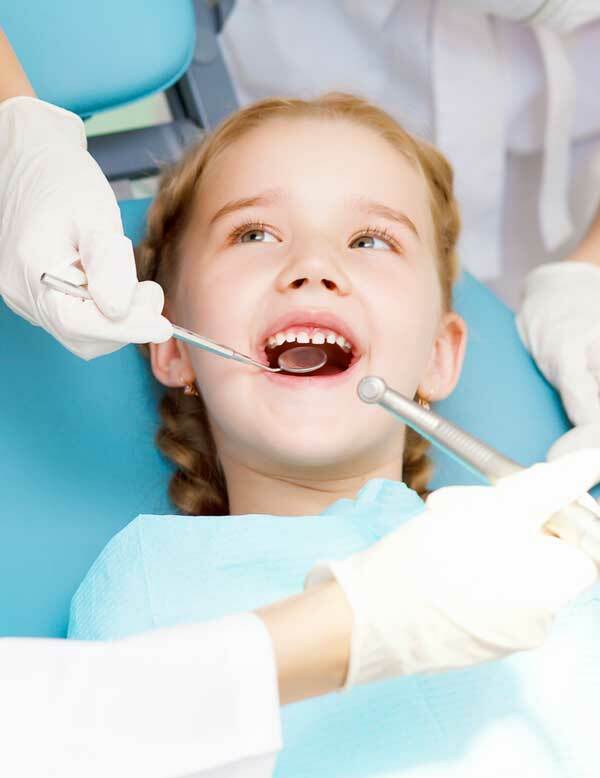 Jodi Guttenberg DDS & Associates have treatment rooms to accommodate parents and siblings. Most insurance plans accepted toward payment; we also have electronic insurance claims. 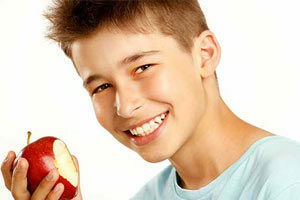 Our team of Pediatric Dentists are dedicated to the oral health of children from infancy through the early twenties. 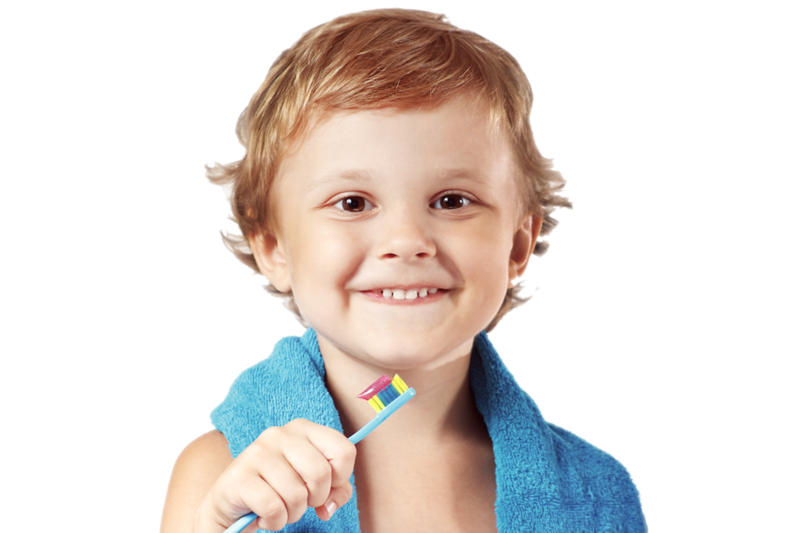 We have the experience and qualifications to care for a child’s teeth, gums, and mouth throughout the various stages of childhood. Children are not just small adults. 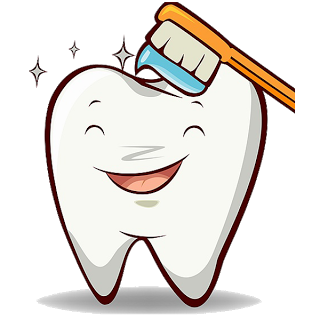 They are not always able to be patient and cooperative during a dental exam. 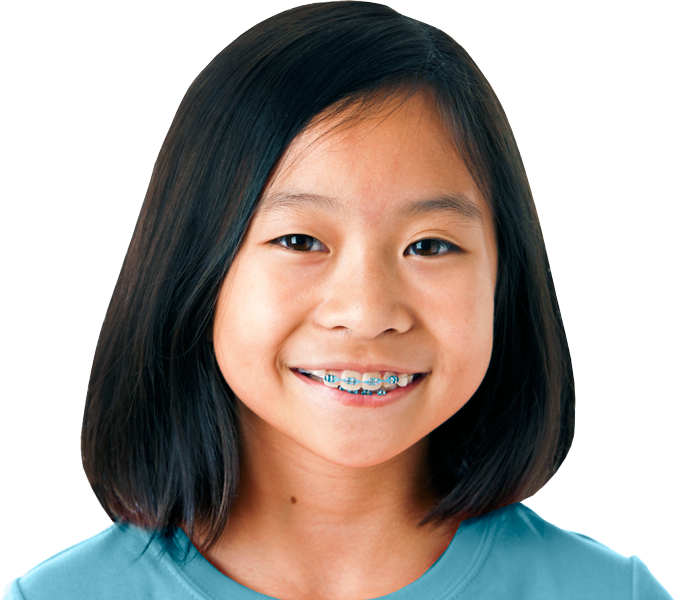 We strive to make your child’s visit stress free by examining and treating children in ways that make them comfortable.